The day was truly perfect…darling couple, amazing venue, picture perfect view, 4 course delicious meal, beach photos, so many stunning wedding details, a bride with two gowns, our PhotoFun Booth, sparklers and a night I will never forget! Thank you so much for letting us share in your BIG DAY, I was truly honored! I loved every second of it! TONS more to come! Book your SENIOR Class of 2013 session by July 31st and get $200 in professional print credit on top of your package! (Session can be used through October 2012) Limited amount of sessions. 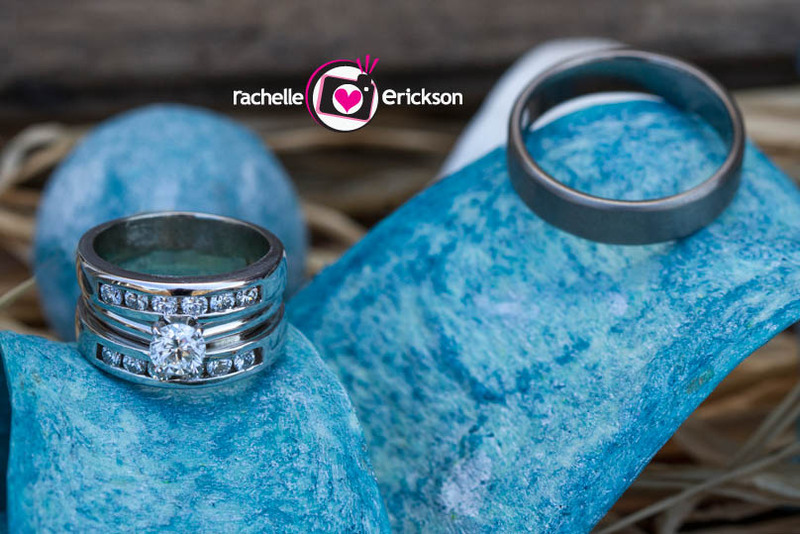 Stylized, super fun sessions with Award Winning Photographer Rachelle! Contact us today at 425.829.0532. I met Vernetta years ago along with her sister and mom. Such a sweet family, and then I lost touch with all of them. Well Vernetta then got engaged and we ran into each other at the Bridal Expo and I was so excited to see her again! We set up an appointment (they were so sweet and had me over for dinner) so she could see more of my wedding albums. And, now I am so honored to share in their big day. Patrick and Vernetta met in 2002 while working at Safeco Insurance. Their first date was in September of 2002, and from then on they started dating and have been together ever since. Patrick is in management at Cashmere Molding Inc. in Woodinville and Vernetta currently works for Panasonic Avionics. Over the years they have learned many things about each other and in 2009 on Valentine’s Day morning, Patrick got down on one knee and asked her “will you marry me,” and of course she said “YES,” she started to cry in joy. He told her that he was originally going to wait until they went to dinner, but he couldn’t wait. 🙂 After the proposal he made her breakfast, it was a perfect and unforgettable morning. I am so excited to share in your big day! Thank you so much for everything and being such a sweet friend! Chrissy Brackett - Rachelle is awesome! She has reconnected with our family and gotten to know the newest member – Patrick. Her photos tell a story of love and happiness. Rachelle has also given us many tips for the wedding and as the “wedding planner” I am ever so grateful! Thanks Rachelle! I met Jessica and Robert in Edmonds on the waterfront it was a beautiful morning for this darling couple! I always love to incorporate what my couples do either for date nights, date days, or maybe a part of their Engagement story so this location was a must do for this special couple as this is where Robert proposed to Jessica. These two are just so darling and I had a lot of fun getting to know them. 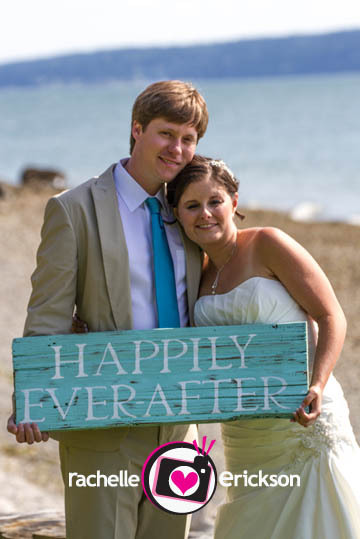 Jessica and Robert met in 2007 while attending school at Central Washington Universityin Ellensburg, Washington. They lived in the same dorm but didn’t officially meet until the end of their Winter Quarter. After a year of hanging out, taking classes together, and getting to know each other, they began dating in May of 2008. Their relationship grew throughout their time at Central and they decided to continue dating after graduation. Even though the distance was hard they knew not being with each other would be even harder. Both knew that being long distance wouldn’t last forever and this became more evident when he proposed to her in the winter of 2011! Robert works at a Credit Union in Vancouver, Washington as a Service Representative. He enjoys camping, playing basketball and driving up to Seattle to visit Jessica. Jessica works in Bellevue, Washington in retail management. She enjoys reading, hanging out with friends and family and of course spending time with Robert. Robert and Jessica like quoting Will Ferrell movies, eating out and planning weddings :). Robert proposed to Jessica in November 2011 after dinner on the waterfront of Edmonds, Washington. They are both very excited to share their futures with one another! I’m so excited to share in your big day in October! I knew the first time I even talked on the phone with Julia I would just adore these two. 🙂 Being a dog lover myself and them having two sweet doggies I knew we had to include their “babies” in the Engagement Session. We had lots of laughs and started at their gorgeous house and played with the doggies in their backyard. They have the coolest hammock right in their backyard. I had them lay in it, and guess who wanted to join them….yep, their darling doggies. Well…once they both jumped up seconds later the hammock tipped and all of them ended up under it. (see the photo below) Everyone was ok of course, their was lots of laughs though! We then headed down to the Edmonds waterfront as the sun was setting. With these two coming from CA we had to get some glistening sun photos and we couldn’t have picked a better day. Julia is a Marketing Administrator at Windermere Real Estate and server at Arnies in Edmonds and Jeremy is a General Manager at Big 5 Sporting Goods. They met at Mort’s Pizza in Felton, CA. Julia was the best worker (according to her at least) and Jeremy was her manager. 🙂 They have been dating for almost nine years now and have known each other for 10. They are best friends first and foremost and recently bought a house together in Edmonds, WA. It was their sweet doggies that really pushed them to buy so that they could have a big back yard for them to play in. So they worked really hard to save up for a down payment on a house. They found their dream house and couldn’t be happier! Jeremy proposed right after they signed the papers on the house. He totally surprised her on the front porch and got down on one knee. She was totally surprised and said “YES” of course! When they have free time together (not that often) they love to take the doggies for walks around the neighborhood. They are their babies and I must say they are darling! Forest and Chloe are truly loved! Forrest was their “First born” Julia realized that Forest needed a friend so Chloe came 6 months later. They love them a lot but they love each other even more! Country music has become a big love of ours as well. Brooks and Dunn, Jason Aldean, Sugarland are their favorites. They love eating out and love being home-bodies. They love snuggling in front of the tv with a blanket and a good movie. Forest usually joins us them in their snuggling.They started as two very different people, but as time progressed they have become more and more like each other. Jeremy used to not like pie or sweets, and now he does. (Although not as much as Julia!) Julia now knows the starting lineup for the New York Yankees, something she never would have known before. Jeremy used to play baseball and he is the biggest jock you will ever meet. (Go Yanks!) He also is really into the UFC and Julia is becoming a big fan as well. They have gone to two UFC events, one in Vancouver and one in Portland and both were a blast! They can’t wait to share their big day this Summer with all of their close family and friends at the beautiful Bear Creek Country Club. I’m very excited to share there big day with them at the beautiful Bear Creek Country Club this Summer.